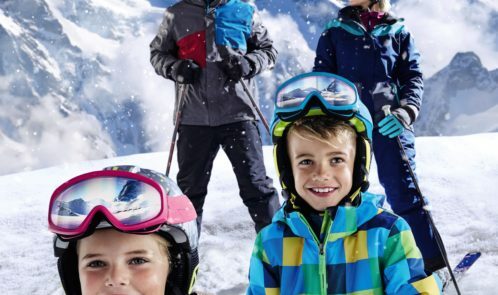 My friends booked their first ever ski holiday in Austria for February half term, and where did I advise them to go for their kit – Aldi obvs – they kitted out a family of four for less than £200. Aldi’s Action Camcorder (£49.99) is perfect for those who are keen to capture the action on the slopes. 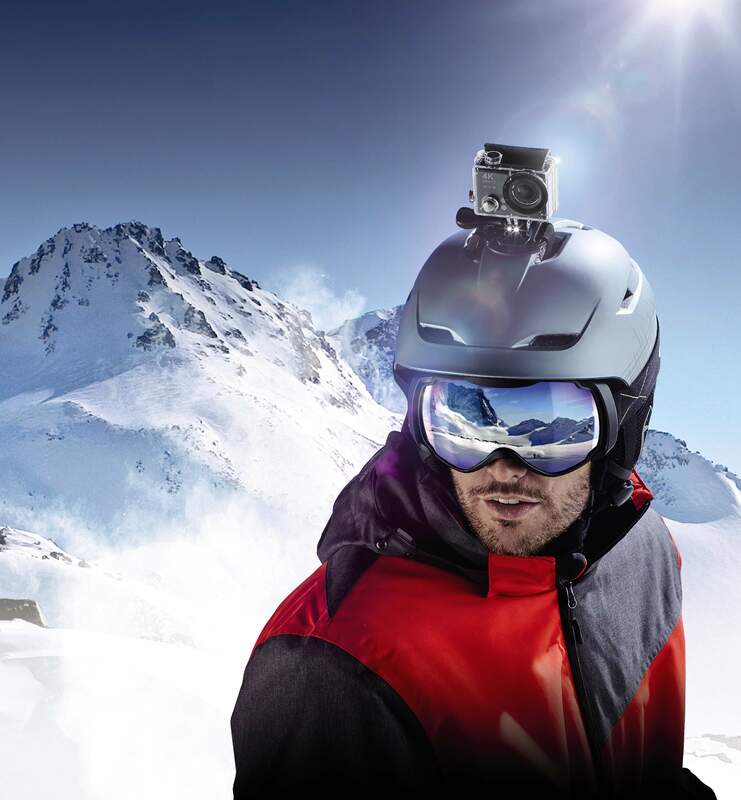 With a 4 k video resolution built in Wi-Fi, 32GB storage and waterproof casing, thrill seeking skiers can record and upload every move and the 170 degree wide angle lens will ensure that everything is captured with high precision. 32GB card is included. Can you save money on skiing? I wrote some save money on tips a couple of years back and most still hold. With ski season fast approaching, Aldi is one way you can also save. 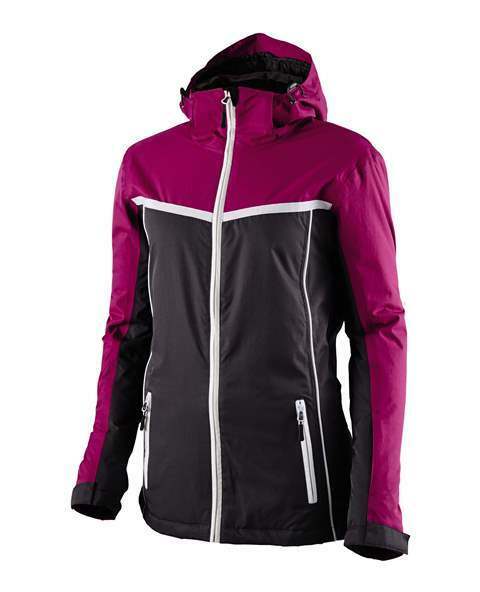 It is again offering an alternative to sports and outdoor clothing stores this year with its quality ski gear, suitable for everyone from first timers to seasoned snow junkies – all at great value prices. 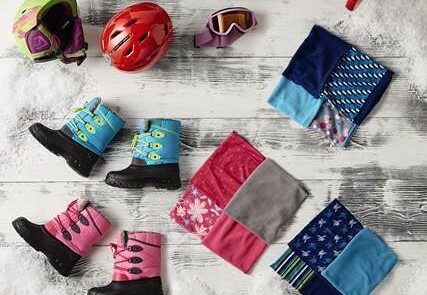 From the latest gadgets, knitwear and safety equipment to merino base layers, goggles and snowsuits for the little ones, Aldi has everything the whole family needs to fight the freeze and keep those fingers and toes wrapped up and ready to go. 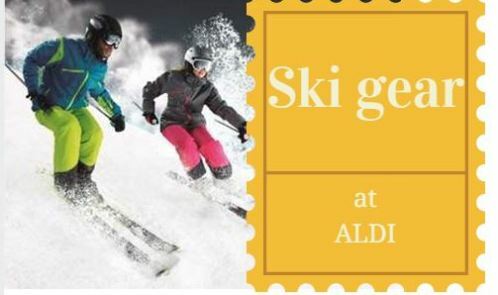 Aldi will be launching its brand new Ski range on 4th December, available nationwide. With Adult’s salopettes and jackets available from £16.99, Children’s Ski Wear (jackets & aalopettes combination) from £14.99 and a wide variety of other items from merino base layers, silk socks and infant snowsuits, you can kit out the entire family without breaking the bank. 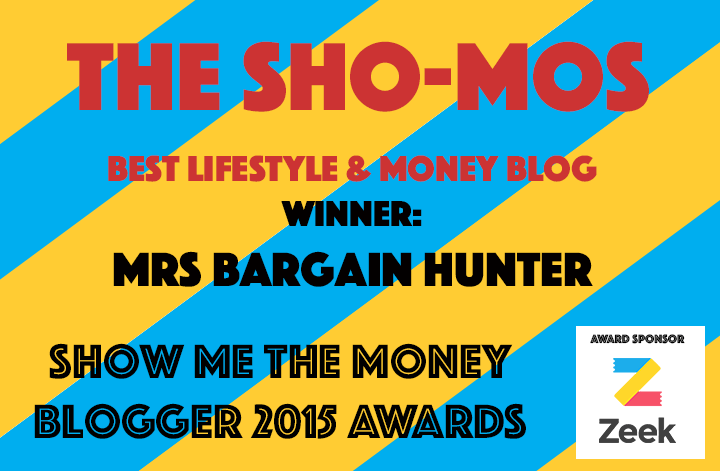 I can vouch for this as have bought ski gear from Aldi before…and it’s good. The range consists of two separate tiers of clothing; both an entry level range and a Pro range, as well a whole host of accessories such a gloves, goggles, helmets and hand-warmers.